Wordless Wednesday 7.22.15 | What Rhymes with Stanza? 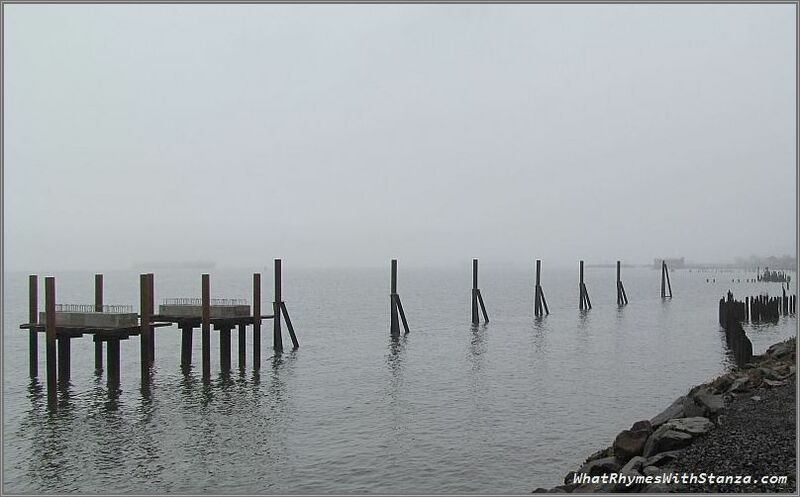 This entry was posted in Oregon, Photography, weekly photo challenge and tagged Astoria, Columbia River, fog, Oregon, river, Wordless Wednesday. Bookmark the permalink.